Japan Unique Paper Cup Tower ! 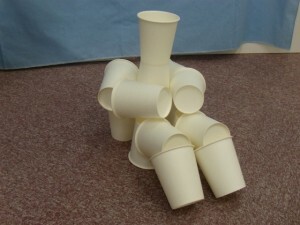 Paper cups -they are casually used and thrown away after used, but there are a group of people who create art works (?) 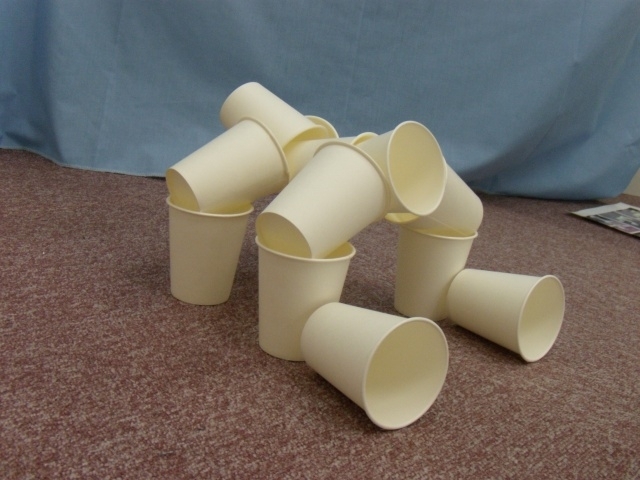 with paper cups. Let me share the pictures of them. 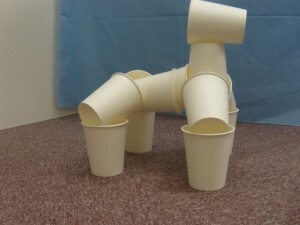 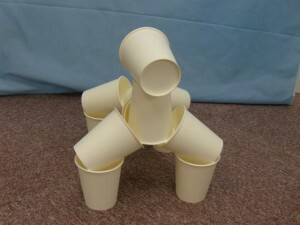 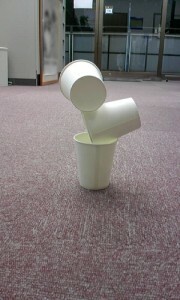 These paper cup works were made without glue or tape, and making paper cup art is respectably named “Papercup Tower”. As well as the art itself, how it started is unique too. 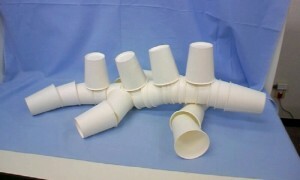 It was started among Japanese cram school teachers, who saw a large number of paper cups left, and couldn’t waste them. 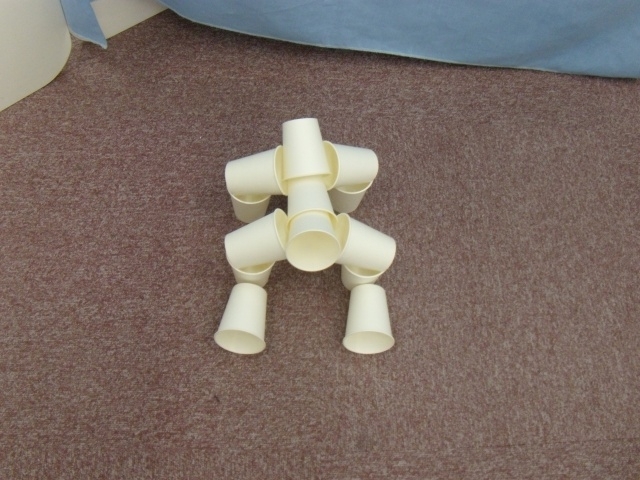 And then, one of the teachers started to structure something with paper cups. First, it was just a play but they were gradually getting serious; as they got skilled, they challenged to make various things, which led them to found Japan Unique Pepercup Tower Association (JUPTA) consisting of 15 members. 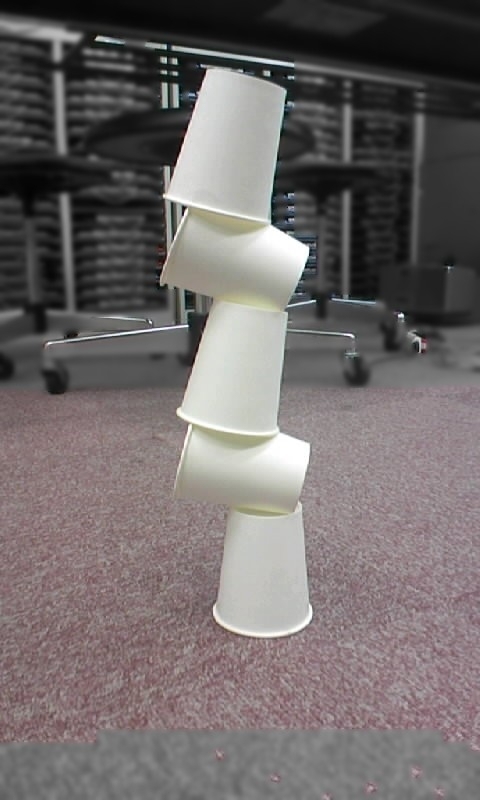 The “Straight Tower” is stuck 28 paper cups and is 7.5cm x 28 cups = 210cm tall, which is the world record. 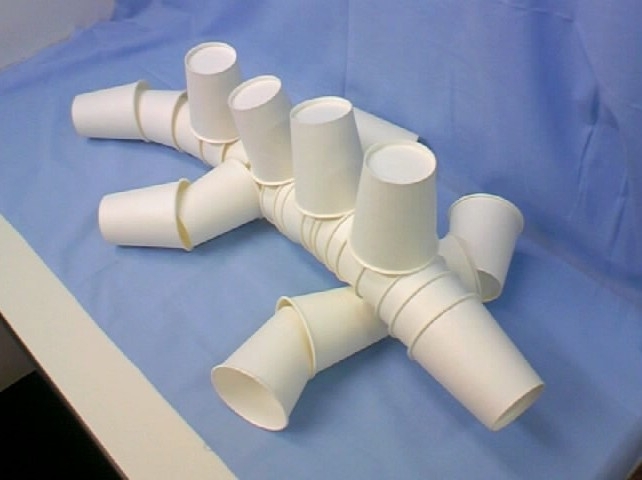 Paper cup art is kind of heart warming to see. 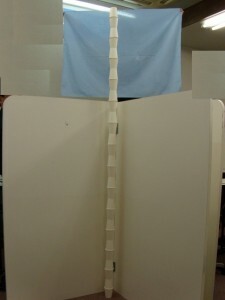 Behind these cute works, there were the creators’ hard works. Making paper cup art is more difficult than it looks and needs concentration; they sweat and fingers get shaky.